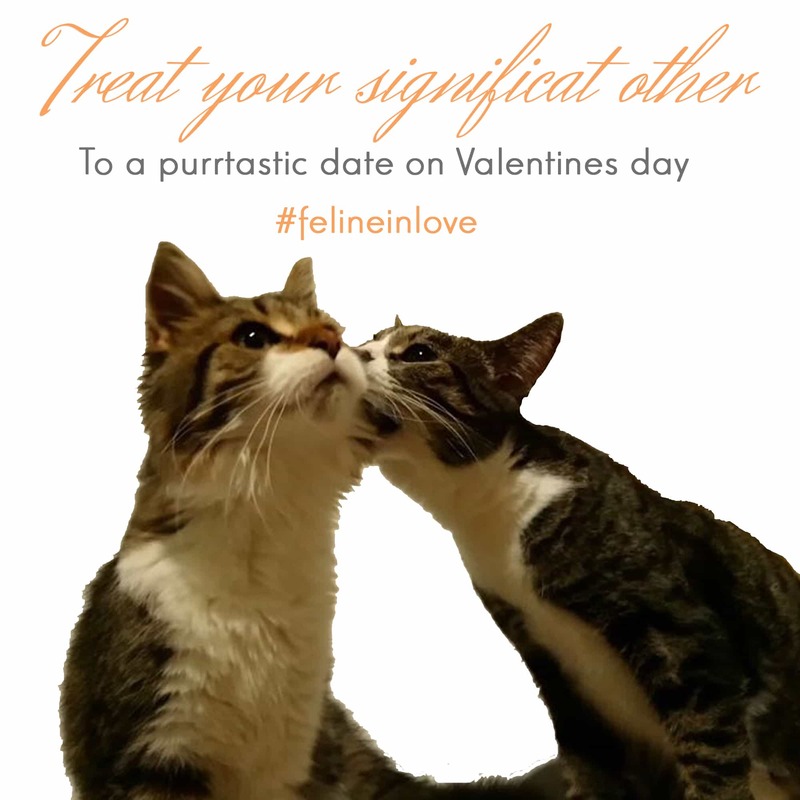 Treat your significat other to a purrfect date on Valentine’s day! 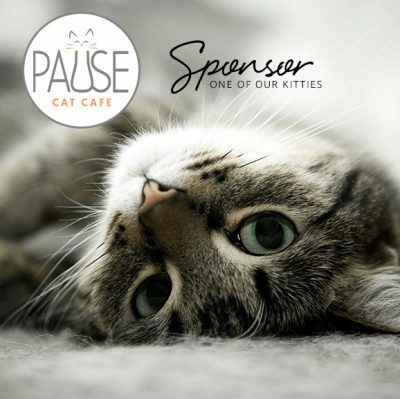 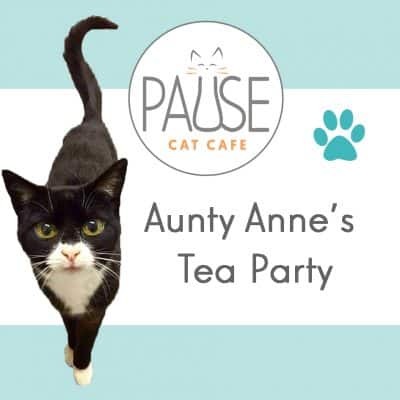 To reserve your timeslot; please comment on the order at checkout or send an email to hello@pausecatcafe.com with your desired time. 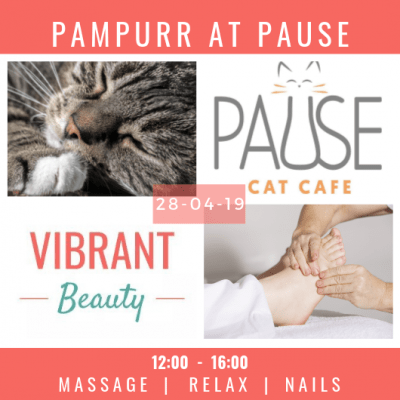 We are open 12pm-4pm with last entry at 3pm.